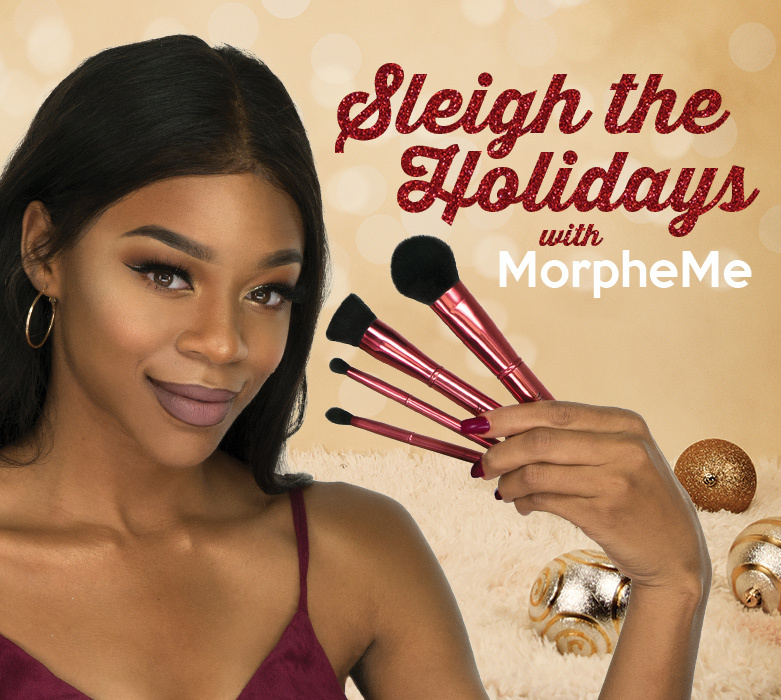 Last Chance to Sleigh the Holiday with December LiveGlam MorpheMe! Unlike the neighbour on your block with Christmas lights up until February, LiveGlam MorpheMe December brushes will be lights out on December 22! 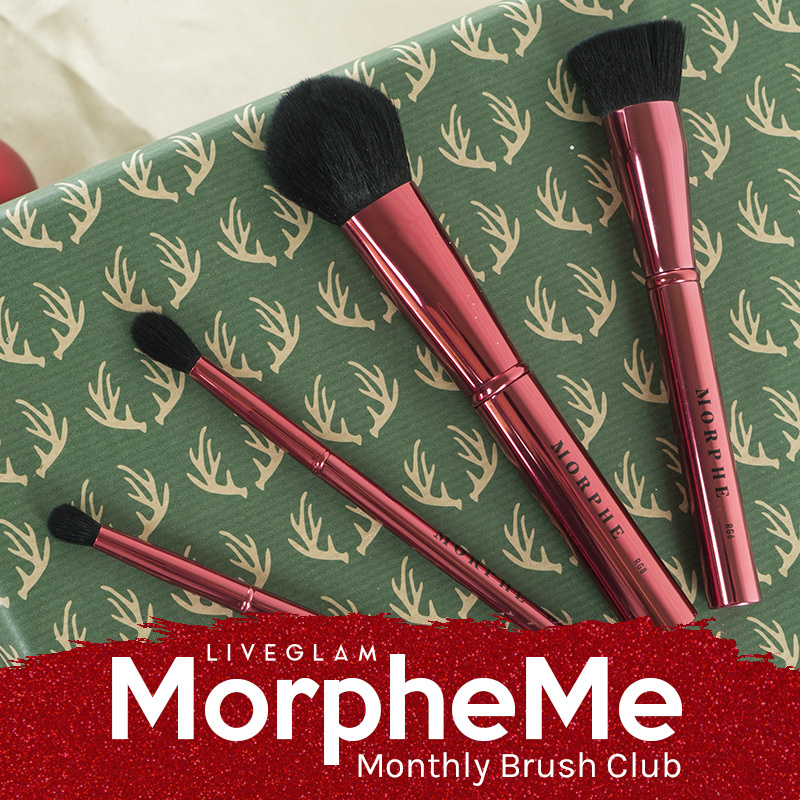 Snag these limited edition red metal brushes exclusively for LiveGlam MorpheMe members- you don’t wanna go home for the Holidays without them! Use you RG8 to perfectly buff your foundation and concealer! The firm flat-topped brush will leave you with a flawless finish, more perfect than a snowflake. Set your face and contour those cheekbones with your RG6 powder brush. It’s the perfect size for setting your under eye or carving out some cheekbones! Finish your look with a truly unique eye using your RG18 and RG24 brushes. Glisten like the snow and sparkle like the winter stars with your December brushes! December brushes are running low, but we’ve got some Holiday magic up our sleeves! 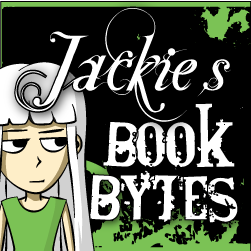 So if you get the waitlist- don’t fret yet. You can still get your hands on the December brush set! We have all our little elves working their magic to get you amazing folks this exclusive holiday set. Head Home for the Holiday with December LiveGlam KissMe! If you’re looking to get cozy under the mistletoe, then be sure to pack your December LiveGlam KissMe lippies when you head home for the holidays this year! This gorgeous set of matte lippies will survive your love life interrogations, a (or 5) cups eggnog, and a few passes under the garland in the doorway! Pucker up with the KissMe holiday collection! December ‘tis the season to be mauve! We’ve got a gorgeous set of mauve-toned shades to keep you warm this winter. You’ll feel like you’re on vacation with these lippies! On extra icy days- Naples, a deeper cool brown-toned colour, will add some serious warmth to your look. When you’re ready to get cozy with bae on the Venice canals, or on the couch with some cocoa, this soft pink mauve will set the mood! And your aunts, grannies, and cousins won’t be able to interrogate you when they see Madrid, this perfect mauve will steal the conversation. Take some new lippies home for a drama-free kiss-proof Holiday! 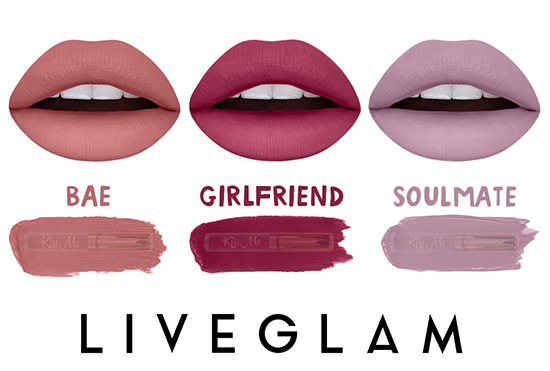 LiveGlam KissMe lippie club will have you puckering into the new year. 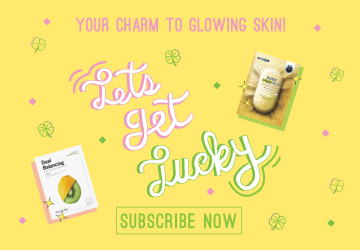 You can skip months, cancel anytime, or trade out your lippies for different colours and other beauty swag. 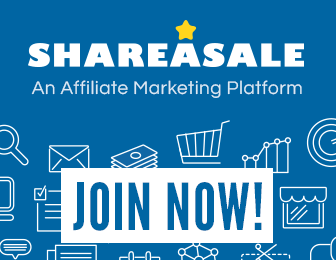 You can be a part of the club with all the perks! Addicted to makeup brushes? Join the club #MorpheMe! Get $30+ in new Morphe makeup brushes sent to your door each for $19.99 by @LiveGlam.co. Plus get free shipping to the US. Each month is a surprise and includes 3-8 powder, foundation, contour, eyeshadow and liner brushes. Cancel anytime, skip payments and trade months you don’t want for other goodies. It’s that simple! PLUS use MY LINK to get a free brush upon checkout!